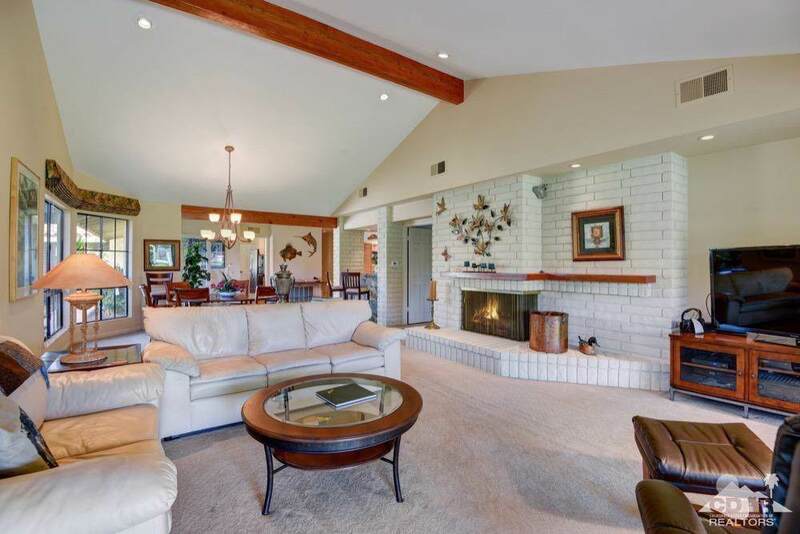 Nestled inside Indian Wells Country Club is this newly remodeled, light and bright, 2 bedroom with 2.5 bathroom home. The Atrium has been converted to an office with a pull-out futon, which makes for a great 3rd bedroom. 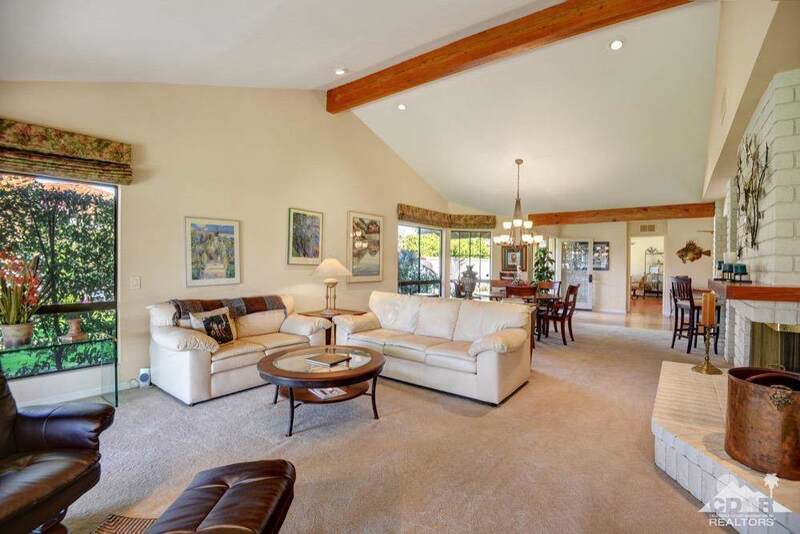 The large and open master suite with vaulted ceilings, includes its own cozy fireplace. The spacious master bath has dual sinks, a relaxing soaking tub separate from large walk-in shower. 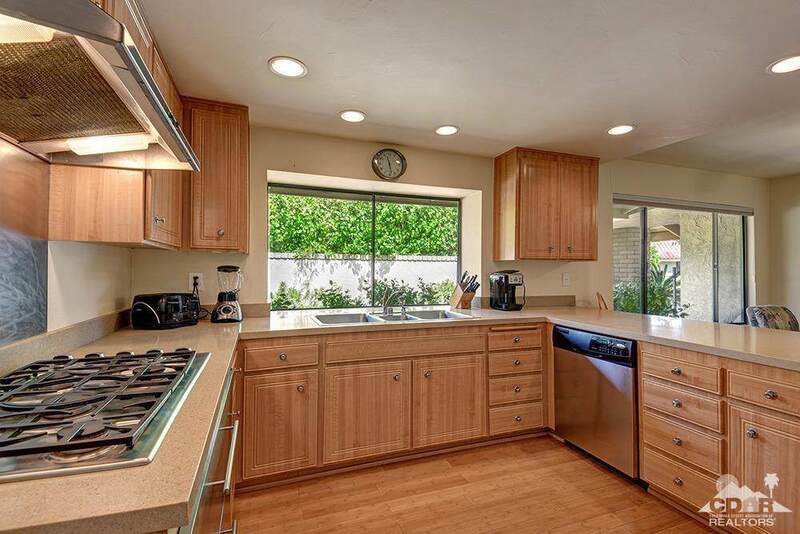 The kitchen has been updated with stainless steel appliances and the bathrooms all have new tile and counter tops. Relax outside on one of the many patios or play in the community pool, only steps away. 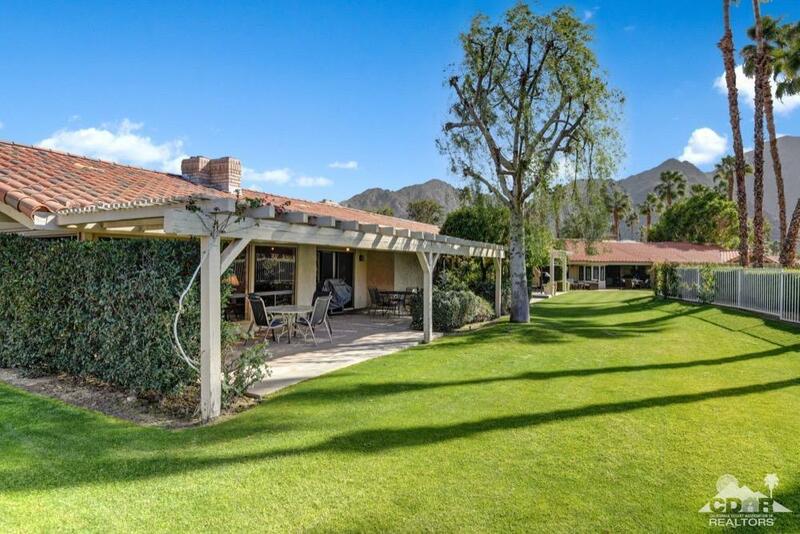 Indian Wells Country Club is dedicated to providing unparalleled satisfaction and enjoyment with its 2 world-class 36-hole championship golf courses owed by the city of Indian Wells. Offered fully furnished. Listing provided courtesy of Diane Williams of Bennion Deville Homes.